Notes and recommended readings from John Fareed’s Personal Branding Workshop – click here. 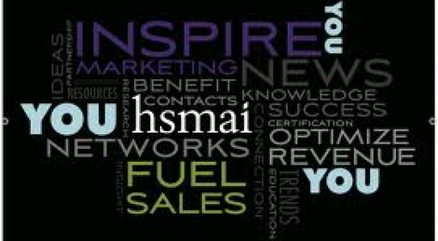 Some businesses require a W-9 on file to establish HSMAI Austin as an approved vendor. For a viewable/printable copy (.pdf), click here.